Sri P.V.Ramana ( Dattu) was associated with his father in running family run nursery for 20 years . 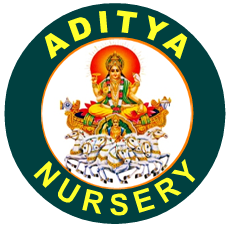 Aditya Nursery was established by Sri Sri P.V.Ramana in the year 1998 at kadiyam Village in Andhra Pradesh, India. 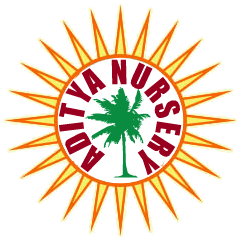 Aditya Nursery is one of the eminent names engaged in supplying wide range of Nursery plants from Kadiyam area (Kadiyapulanka Nurseries,Kadiyam Nurseries,Nurseries in Kadiyapulanka & Nurseries in Kadiyam). If you just wish to know a bit more about what we can offer, please complete the enquiry form.